Trust the Gravina’s name for your bay windows! Bay windows add new dimension to any room. 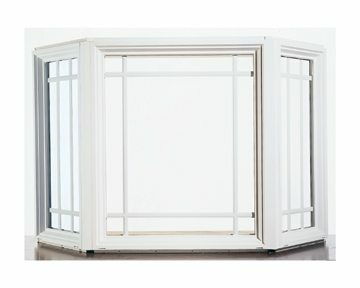 Bay windows are 3 windows mulled together with a seat and head board built into one large unit with casement or double-hung operators on the ends, and a center panel that is traditionally fixed. Our certified consultants will show you different designs from many different manufacturers so that you can choose the best windows for the price that fits your budget.